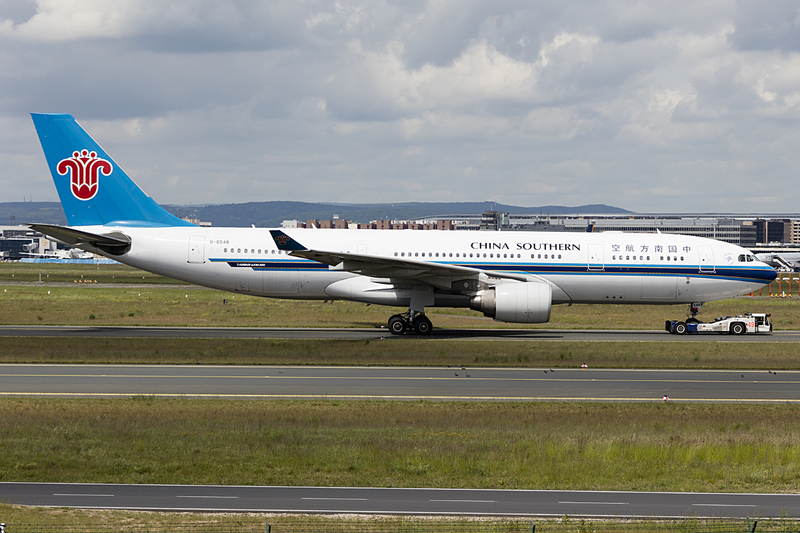 China Southern Airlines to launch Los Angeles To Shenyang, China service. On December 18th, 2018, China Southern Airlines will be starting a new non-stop service from Los Angeles to Shenyang, China. The service will be operated with Airbus A330-300 aircraft and scheduled for Tuesdays, Thursdays and Saturdays. It will directly connect the US west coast and the northeast corner of China. Shenyang was China's first capital from 1625 until 1644, and was the home to the former Imperial Palace, A UNESCO World Cultural Heritage Site. In 2008, during the Summer Olympic Games, Shenyang hosted soccer matches at the Shenyang Olympic Sports Center Stadium. It is now the fourth largest city in the in China and according to Hou Ming, Head of China Southern Airlines North America, "The new Los Angeles flights will serve to strengthen and open new opportunities for economic, cultural and trade exchanges between the two countries,".